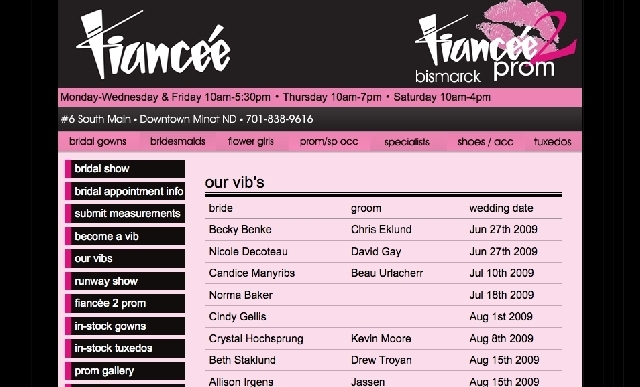 The people at Fiancee know exactly what they want their website to look like. 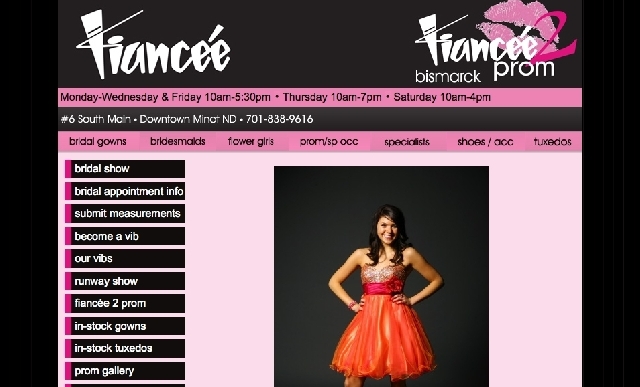 They send over images, fonts, and colors they want used for their online appearance. What they needed from Ace was some high class programming. I developed new systems for their site and now they can manage parts of it through a simple administration page.